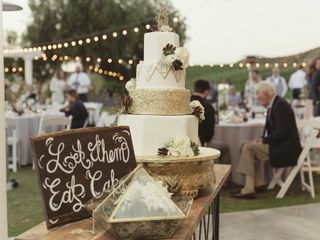 Located in Temecula Valley Wine Country, California Morgan Estate Wedding Venue provides a traditional, elegant wedding experience in the rustic heart of the Golden State. Couples from nearby Orange County, San Diego County, and Riverside County come to Morgan Estate for a luxurious walk down nature’s aisle. In the middle of hills and valleys lies the Morgan’s mansion- a yellow and white country manor inspired by homes from the Antebellum South. From a quaint rose garden to 3,000 sq. foot entertainment complex where the party can kick off, Morgan Estate has thoughtfully curated spaces for every theme, couple, season, and occasion. 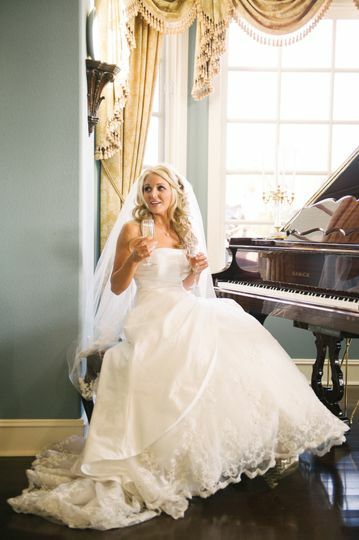 For panoramic views and an unforgettable wedding, consider the luxury of Morgan Estate. 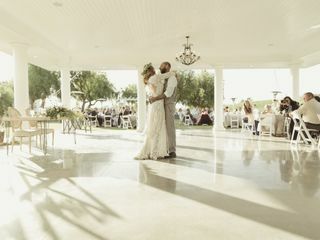 A 3,000 square foot covered pavilion is the perfect place for couples to say their “I Dos.” With surrounding views of luscious wine country, acres of nearby vineyards and deserts, this romantic escape reveals the beauty of love and nature. 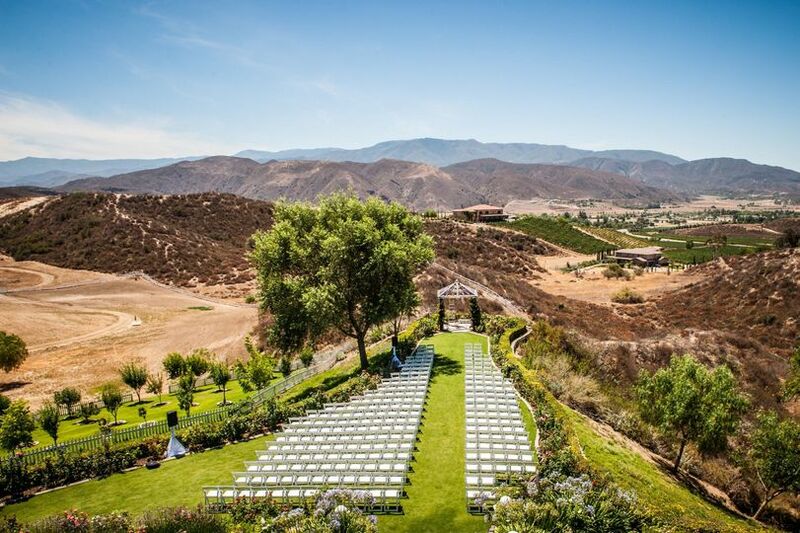 A large garden that can accommodate up to 300 guests lies ahead of a backdrop of rolling hills, climbing mountains, and rugged landscape. 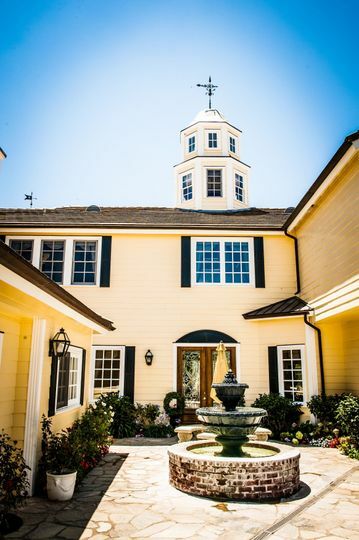 Since 2002, the Morgan Family has welcomed thousands of newlyweds and their families to their grandiose mansion in Riverside County. Like you, the Morgans love love, which is why they built this estate for their daughter’s own wedding day. 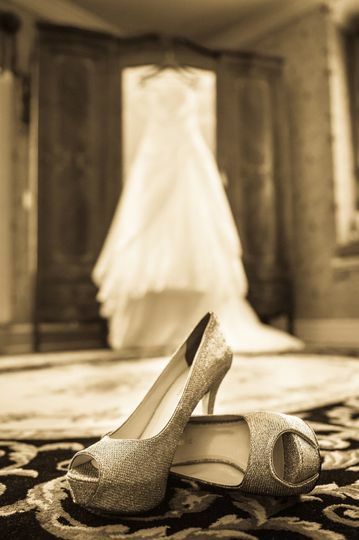 With every possible necessary and desirable ammenty implemented, Morgan Estate is the perfect setting to begin your forever. Morgan Estate is located approximately 79 miles from Jacqueline Cochran Regional Airport and 102 miles from LAX International Airport. Downtown Temecula is host to hotels like the Embassy Suites by Hilton, SpringHill Suites by Marriott, and Hampton Inn and Suites. Thank you, Morgan Hills Estate, for an incredible experience! The day our daughter came to do a site visit, she knew this is where she was getting married! 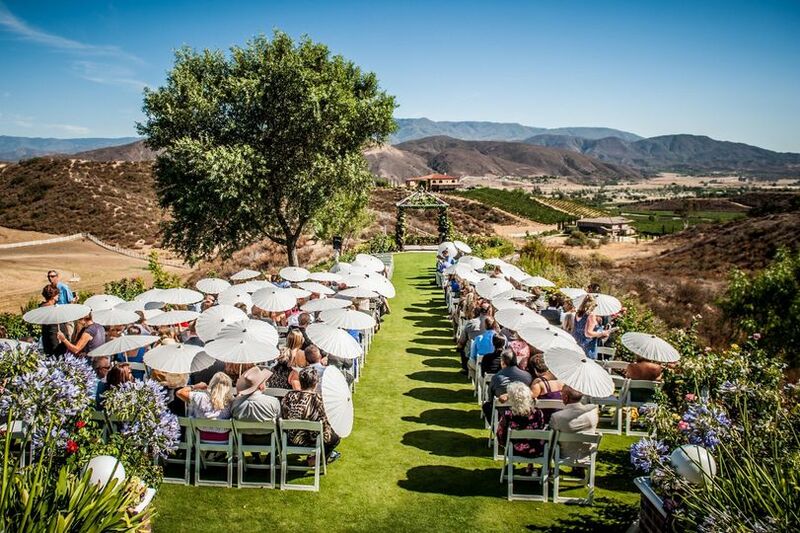 The panoramic view from top of the stairs overlooking Temecula’s wine country is breathtaking. On the day of the Wedding (5/13/17), the grounds were immaculate with so many beautiful blooms and trees. 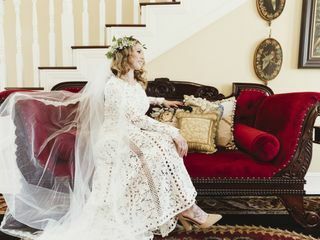 The Bridal suite was completely decked out with Professional hair and make-up chairs and wall to wall mirrors, our Hairstylist and makeup artist truly appreciated the accommodations. The ceremony site, sat on its own mountainesque peninsula, while the reception area was at the end of a treelined walkway. The reception area included a Pavilion with a gorgeous polished concrete Bar and Large dancefloor. This Wedding venue is so unique and exquisite, that our guests are still raving about the Wedding. 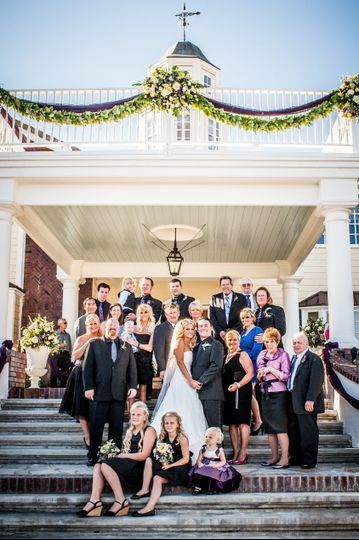 Tiffany the Coordinator and her Staff made the wedding run smoothly and our guests feel welcomed! 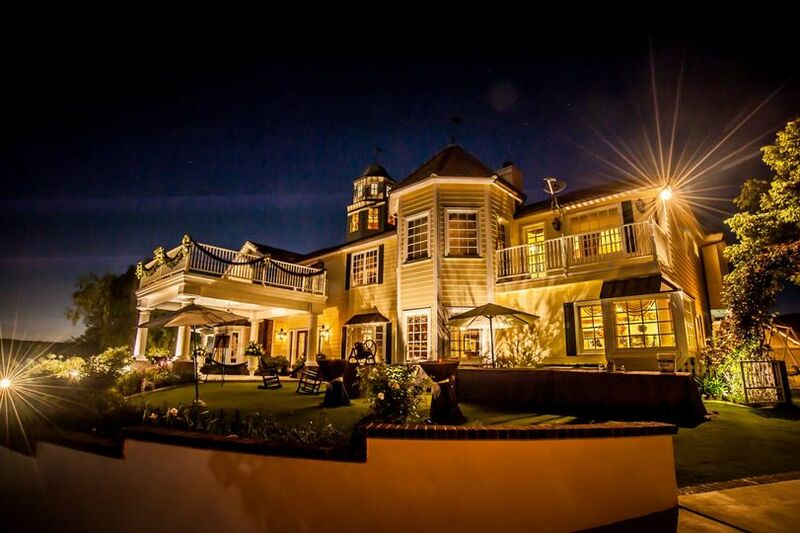 The Morgan Estate venue is the perfect place for any type of event. I highly recommend it! We were looking for a wedding venue. When we arrived for the site visit, our daughter knew immediately it was where she wanted to be married. Nothing else compared! The scenery was absolutely breathtaking. Our friends are still talking about it. No detail was left to chance. It was everything I ever wanted for my daughter and more. Wonderful people and an amazing venue with incredible views!! 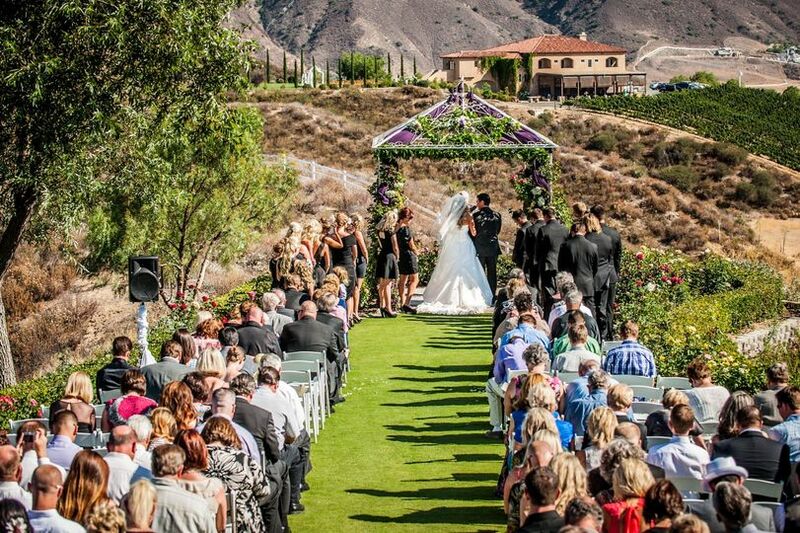 This is definitely a perfect location to host any event held in the Temecula Valley! !